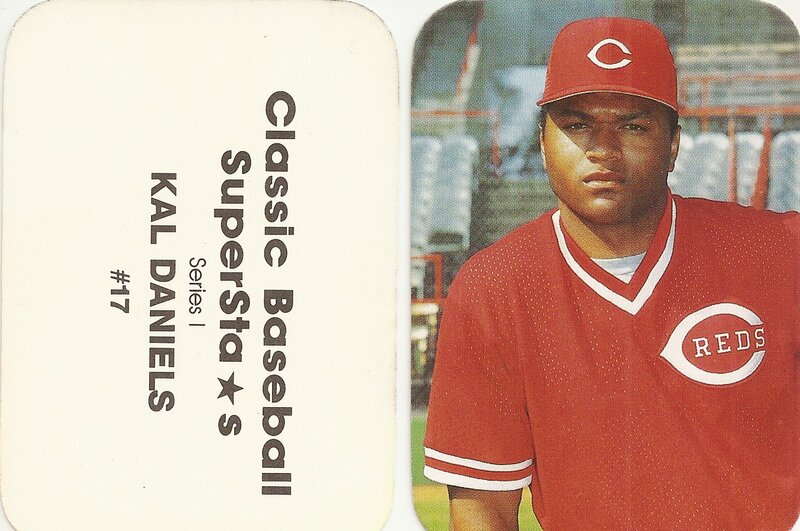 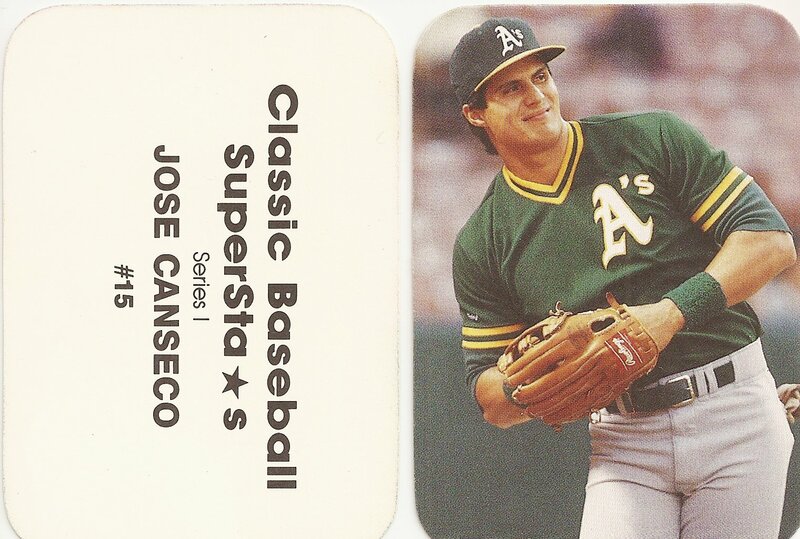 This 36 card baseball set does not have a border, has round corners, and no information on the front of the card. 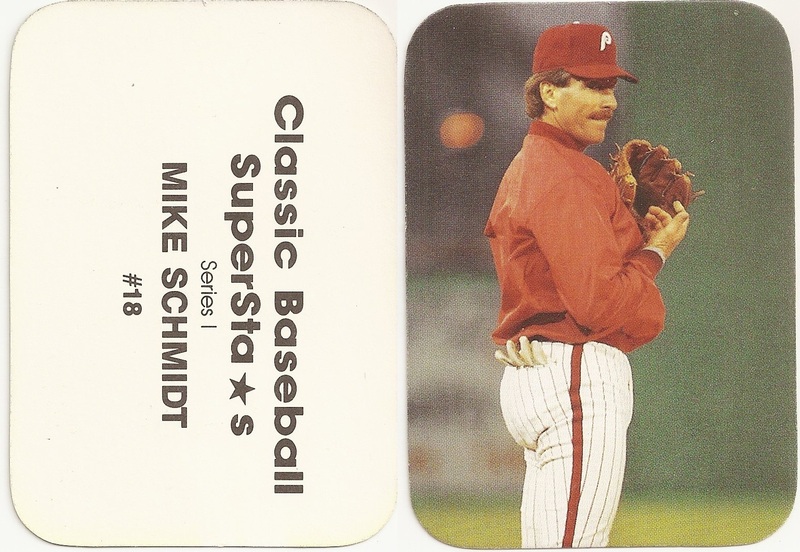 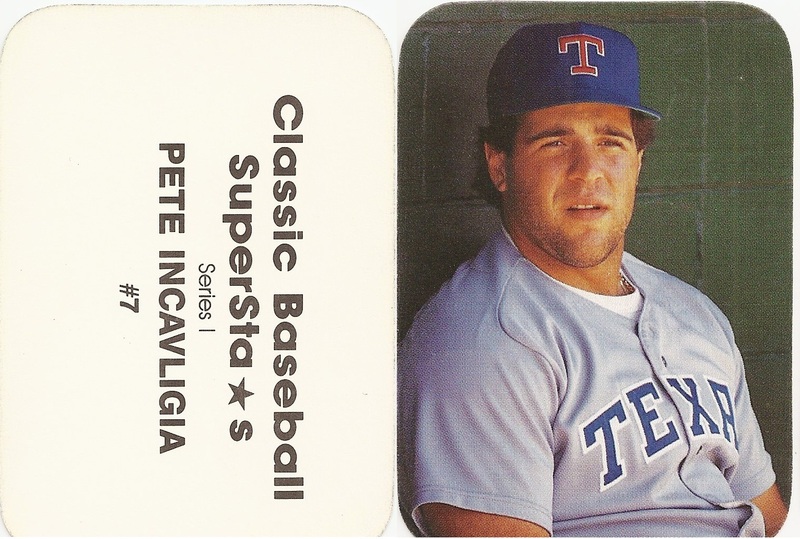 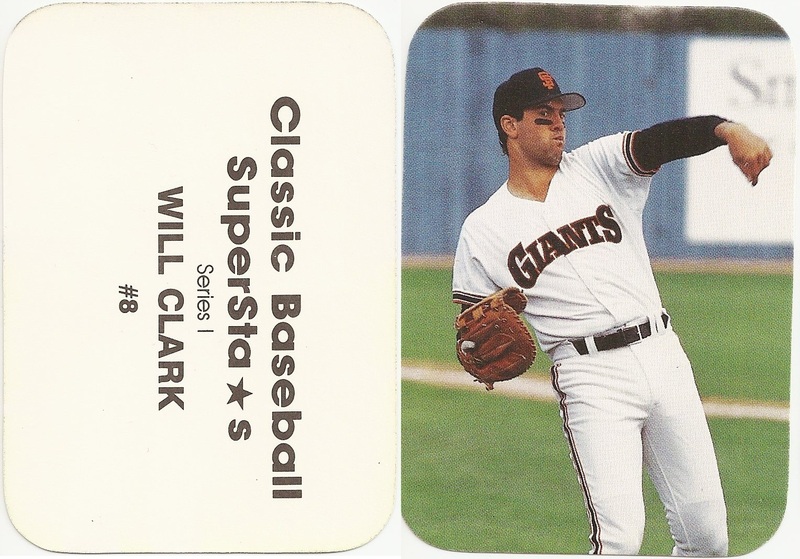 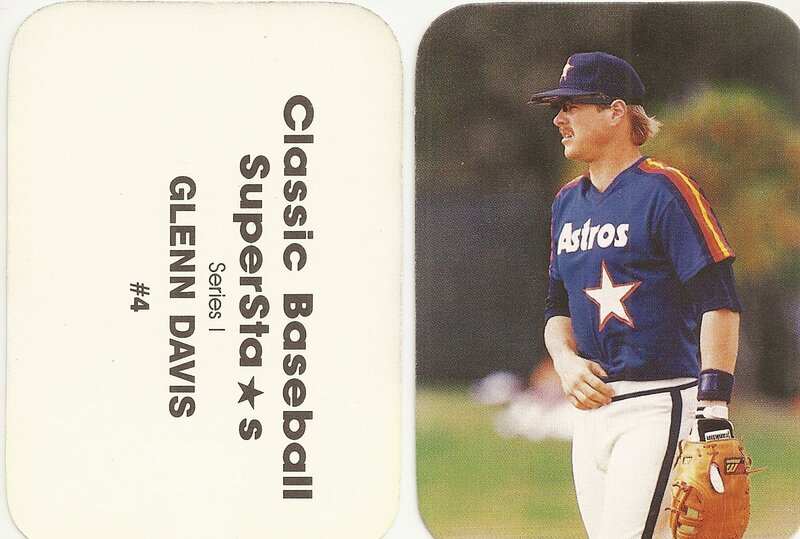 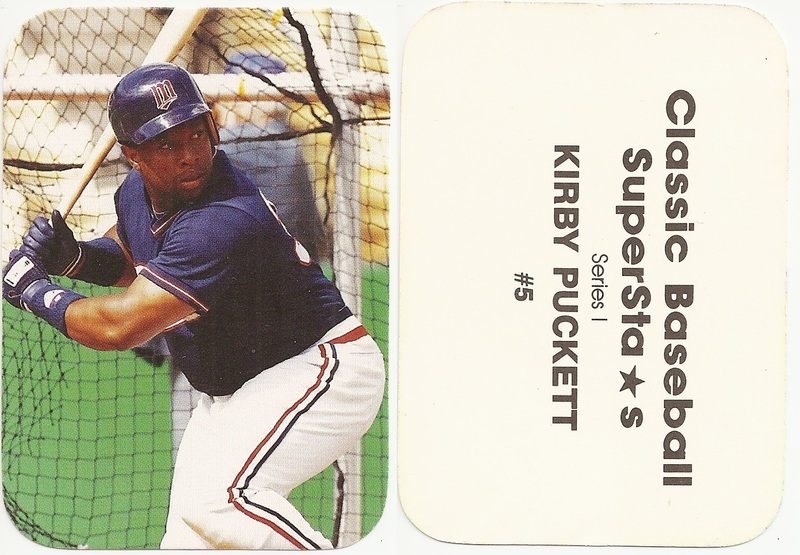 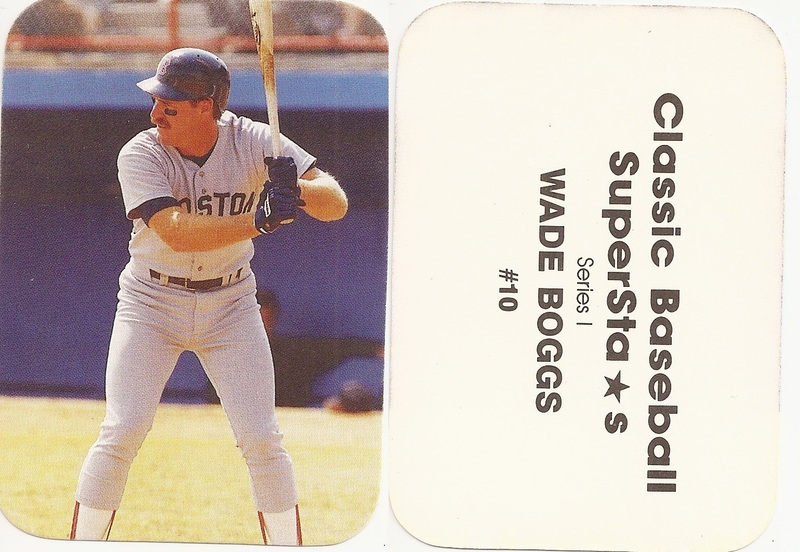 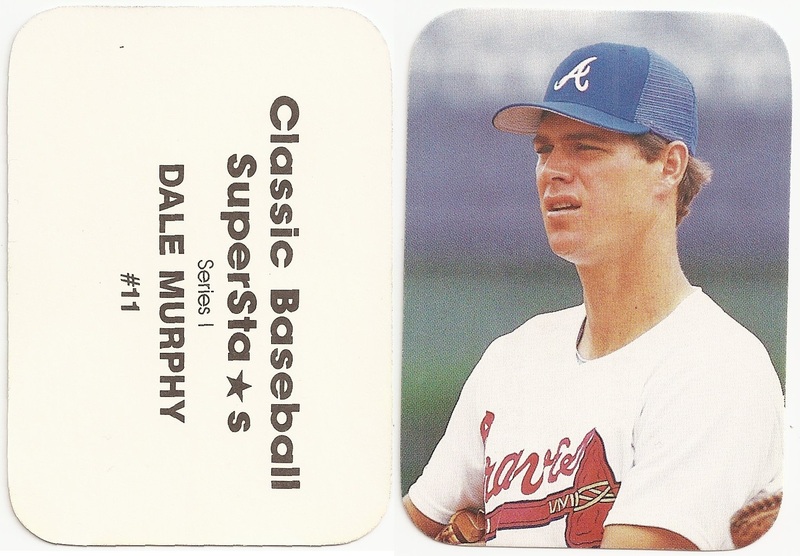 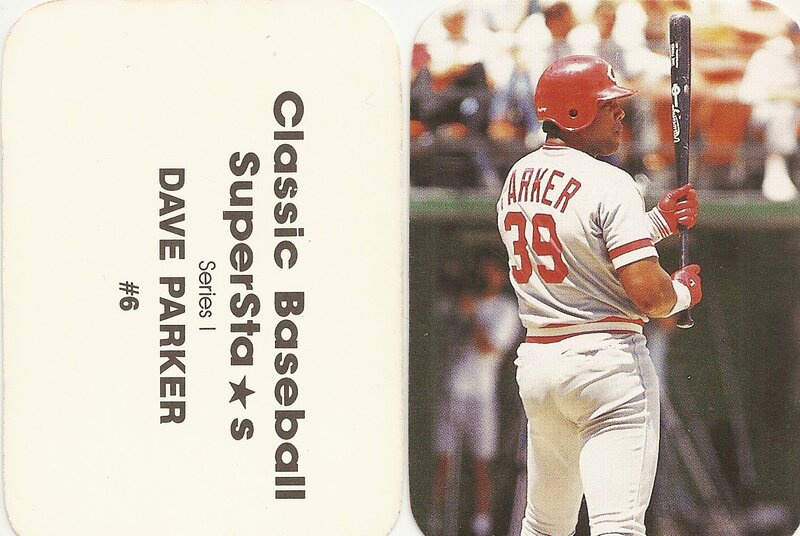 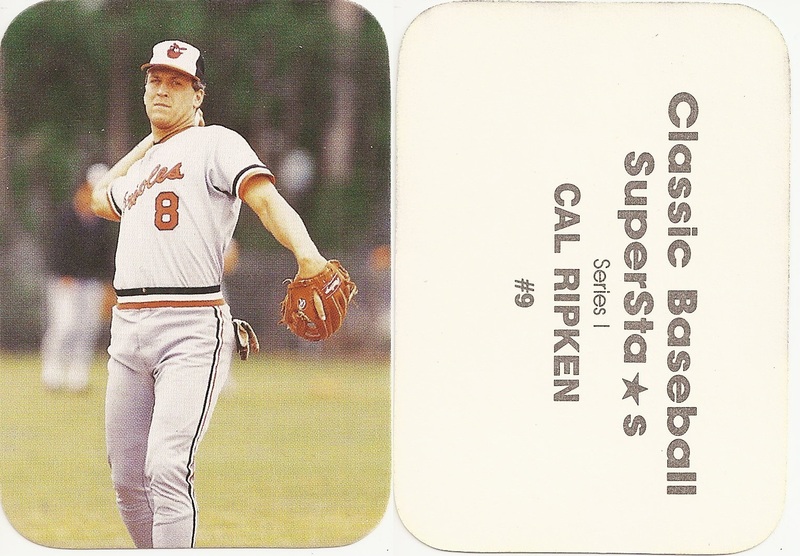 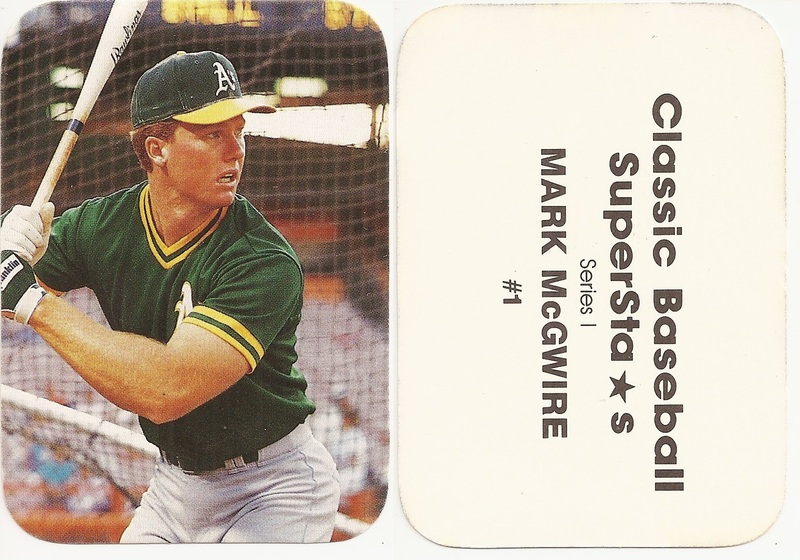 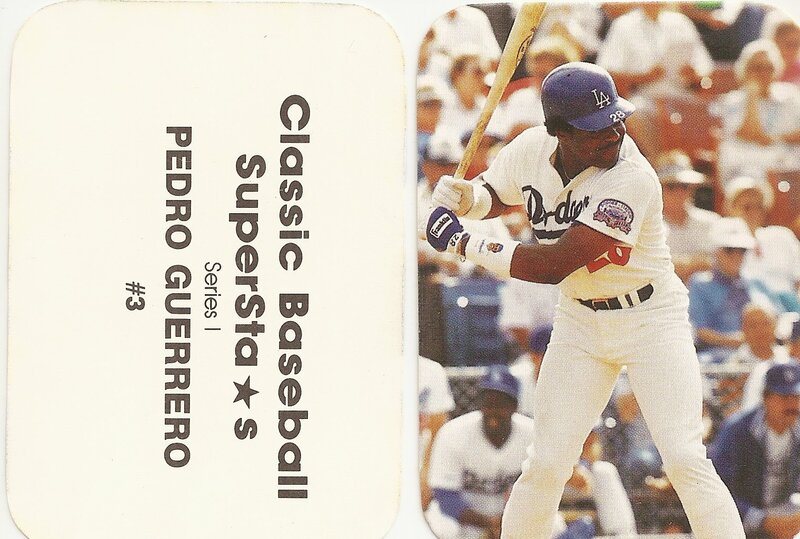 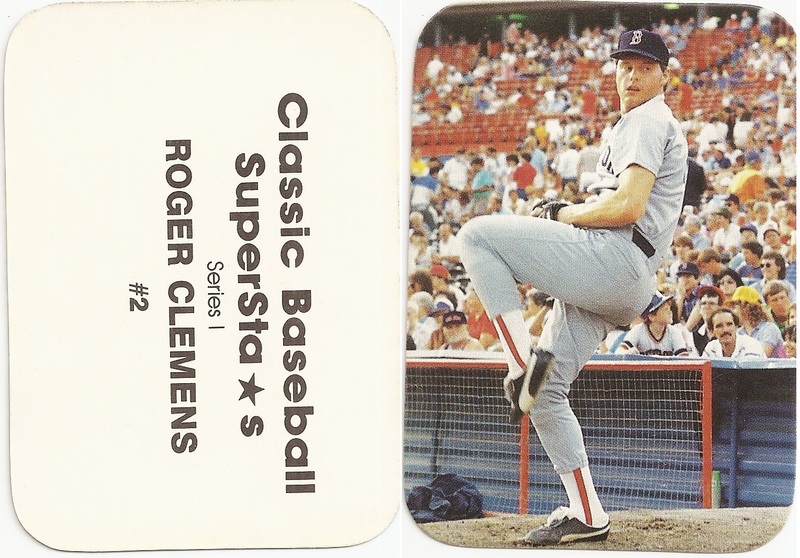 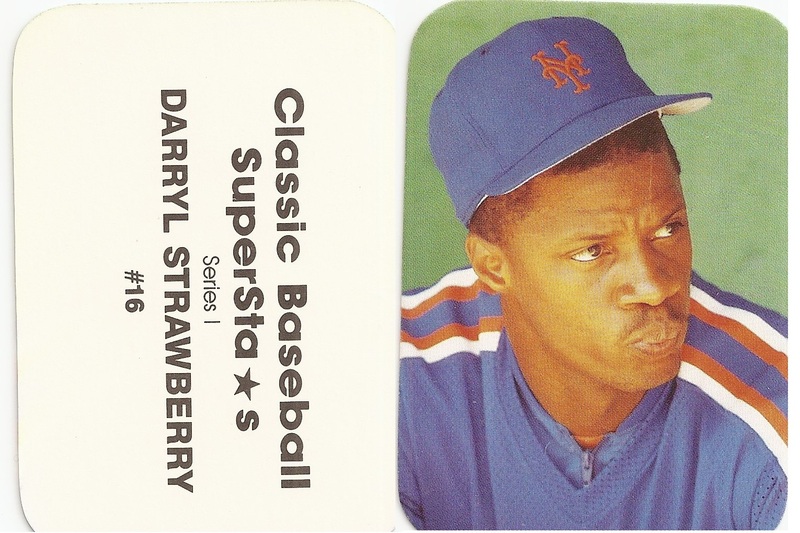 The back of the card has the set name, the player name, the series and the card number. 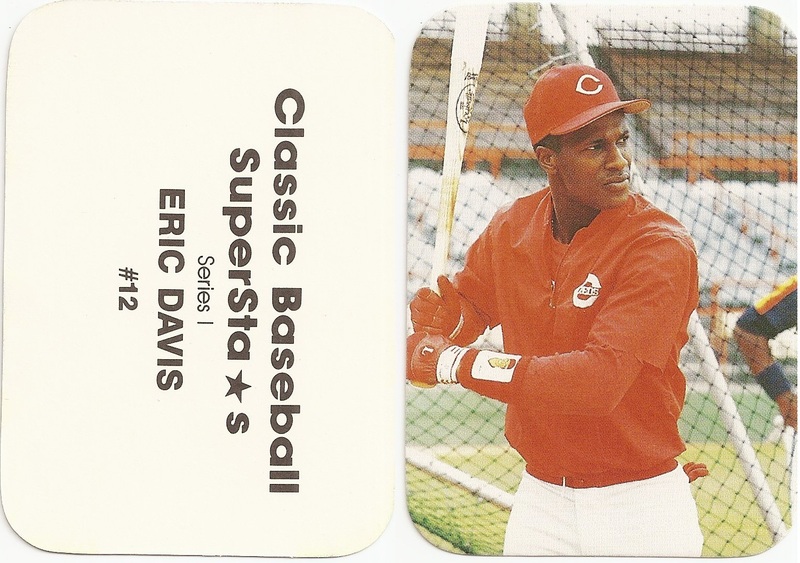 The first series is 18 cards and the second series is also 18 cards.